Villa Pinea offers a clean and peaceful environment for resting and recreation. By the villa you can relax and enjoy life by swimming and bathing, rowing and cruising on Vehkajärvi, fishing and picking berries and mushrooms. Or you can just stroll around in the woods. In wintertime the lake gets covered by ice serving you with a natural skating or skiing track. 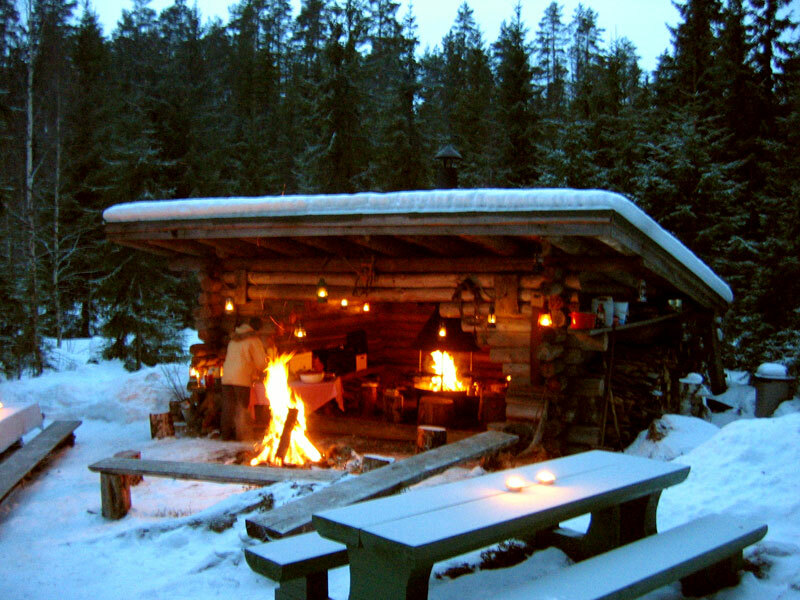 More outdoor activities you can find in Päijänne National Park located in 30 km distance from the villa. The national park consists of several small islands and offers plenty of guided or independent nature activities. 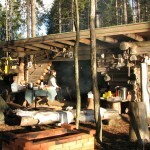 For those who yearn for culture there are theme festivals and events in Padasjoki community as well as in the wider southern Päijänne region. 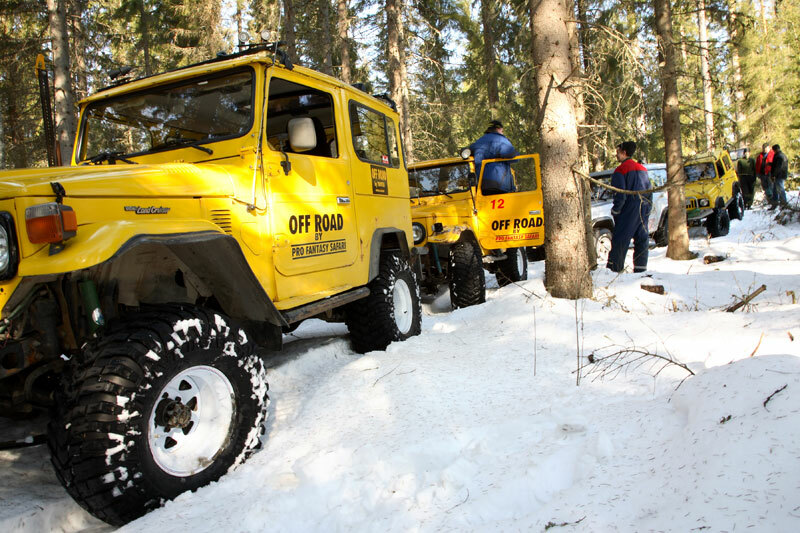 Join us for an off road safari in wilderness! 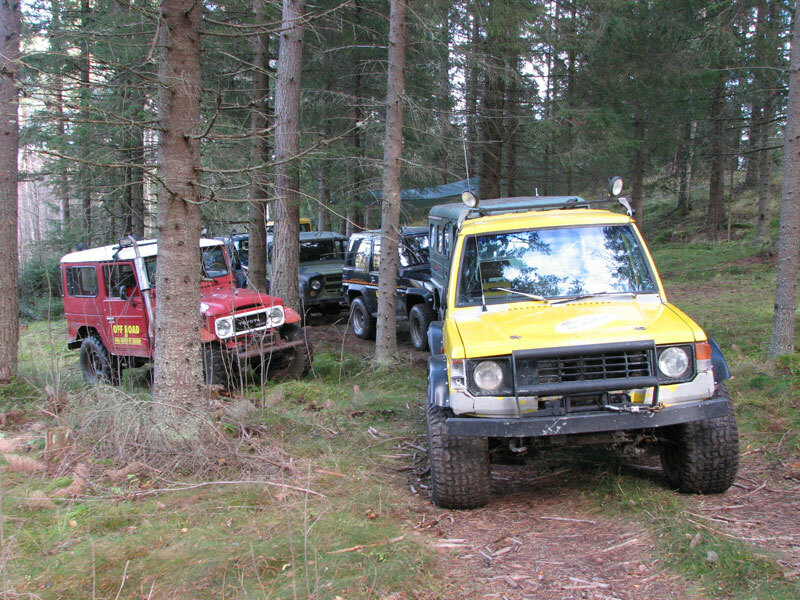 Villa Pinea is a part of Pro Fantasy Safari Ltd. which organizes off road safaris in the wilderness. 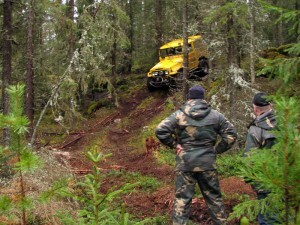 Now you have a great possibility to combine a relaxing holiday in a high-class holiday home together with an exciting and eventful adventure in the woods on proper 4W-drives. 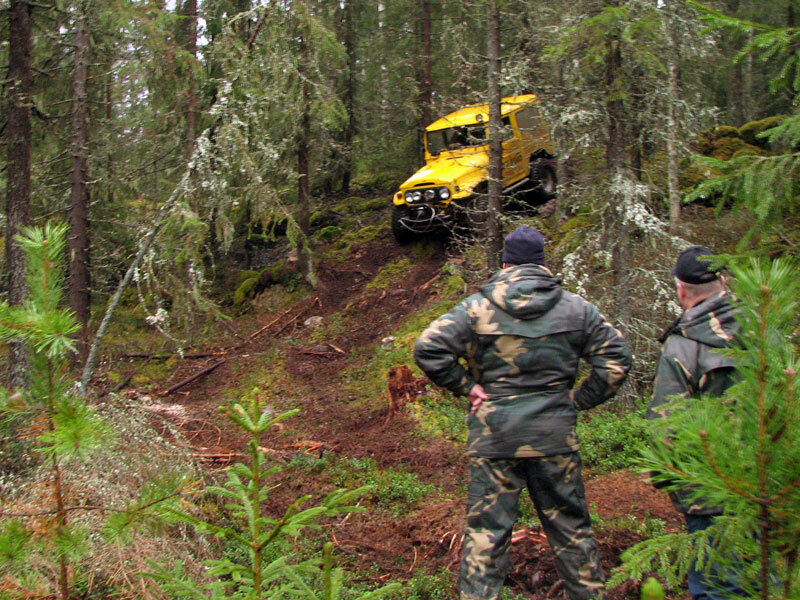 On a safari you get to test your driving skills in an environment and conditions completely out of the ordinary. 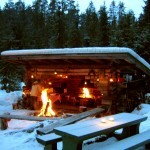 At the same time the safari offers you serene Finnish wildlife and peace of nature. 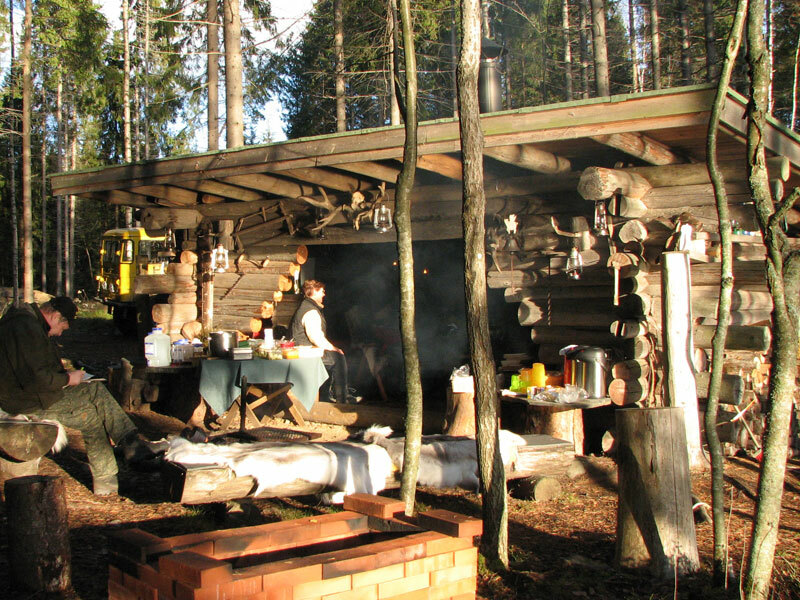 An old family estate called Mäki-Penttilä is the homebase for all safaris, and the actual driving routes are on the estate’s land in Laippa wilderness which is one of the largest unite wilderness areas of southern Finland. On a safari the participants get to experience unforgettable experiences and overcome unbelievable challenges! 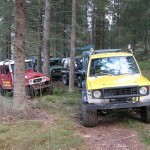 Pro Fantasy Safari Ltd. has been organizing off road safaris since 1998. In 2012 the business was expanded by building the five star Villa Pinea which can be booked as accommodation for the safaris as well as an individual holiday villa.